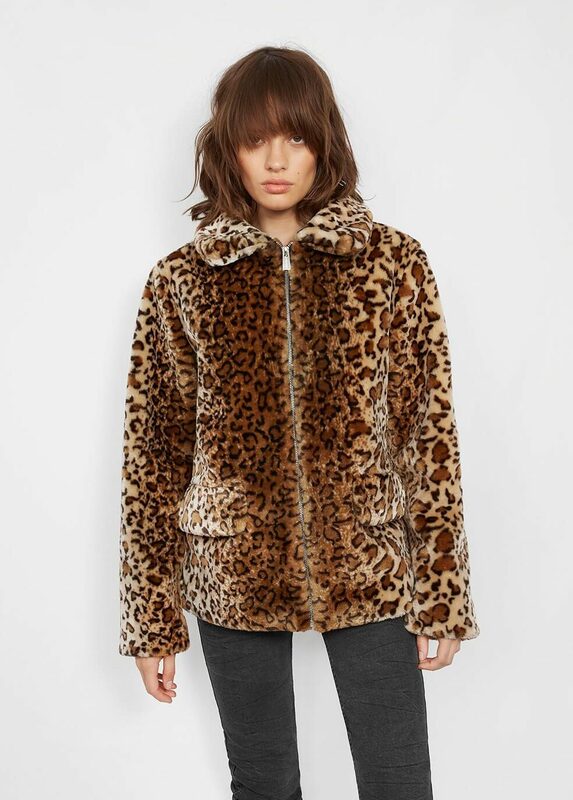 This furry Anine Bing jacket is very nearly perfect, and it looks so nice and warm. I especially like the big flap pockets. 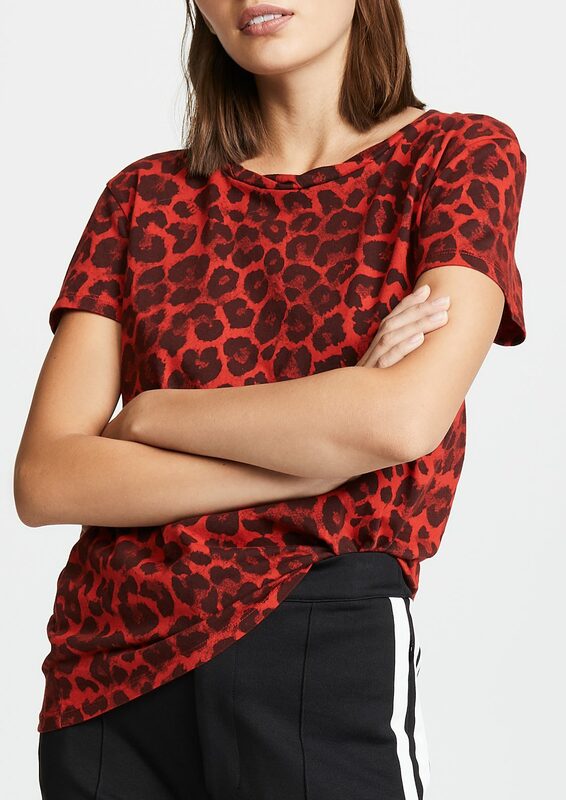 This tee costs a lot for a tee, but I do love a red leopard print, and the neckline is good. 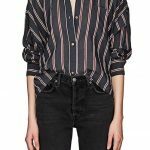 Just a good silk shirt in the classic colorway. I’m into the idea of big chunky scarves for the coming chilly weather, and this one pops so nicely. The army green background on this shirt is subtle and unexpected. A skirt with just the right amount of flounce. 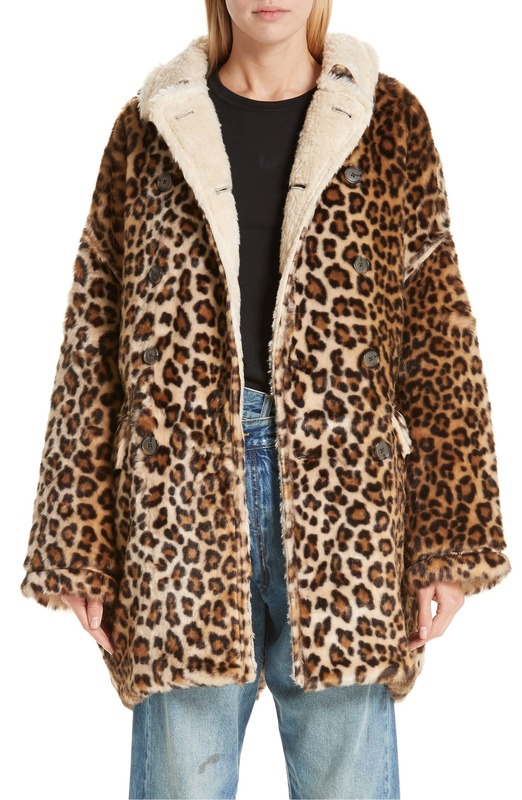 This coat comes very close to reaching the GOACA price limit, but it was too good not to include. I dig the slouchiness of this sweater and the fact that it’s got a nice low V-neck. 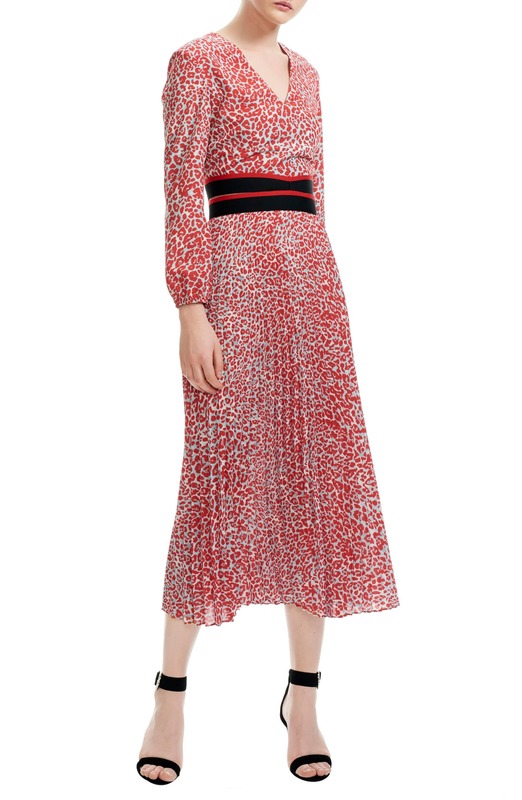 The striped sash provide a cool contrast on this dress. The big gold buttons on this blazer are so Lady Rock Star. 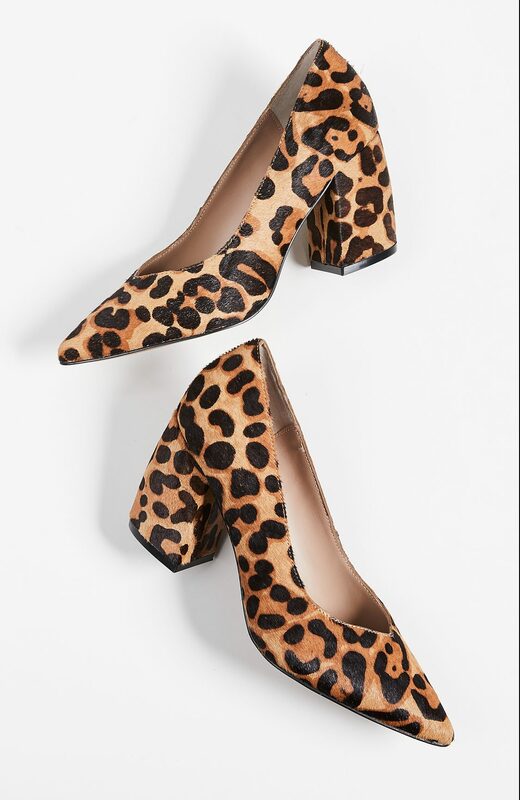 I don’t usually like leopard print shoes, but these pumps are pretty fun, and quite well-priced too. 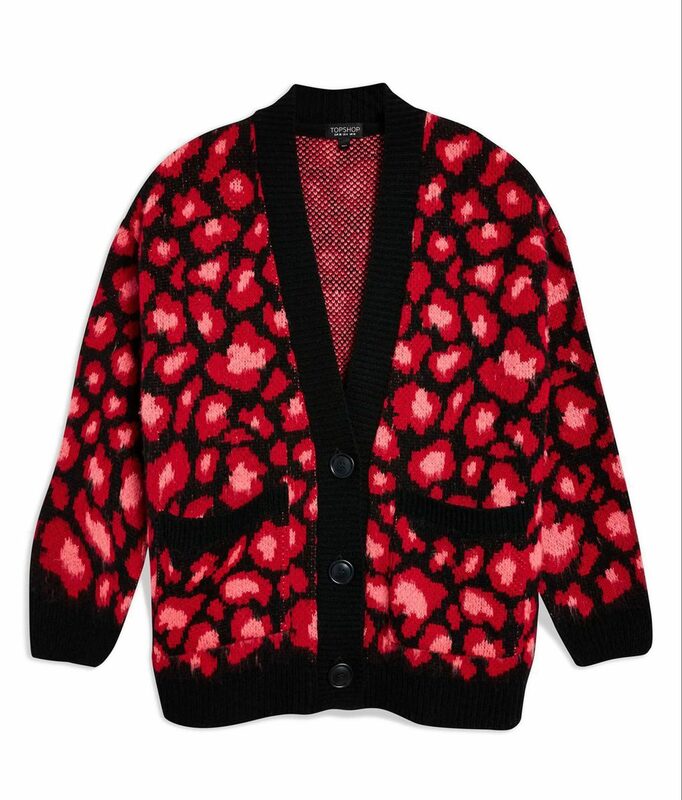 This looks like old school Betsey Johnson to me. I’d wear this cami with a blazer or big cashmere cardigan. 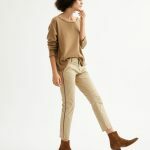 This mockneck sweater is casual but very polished. 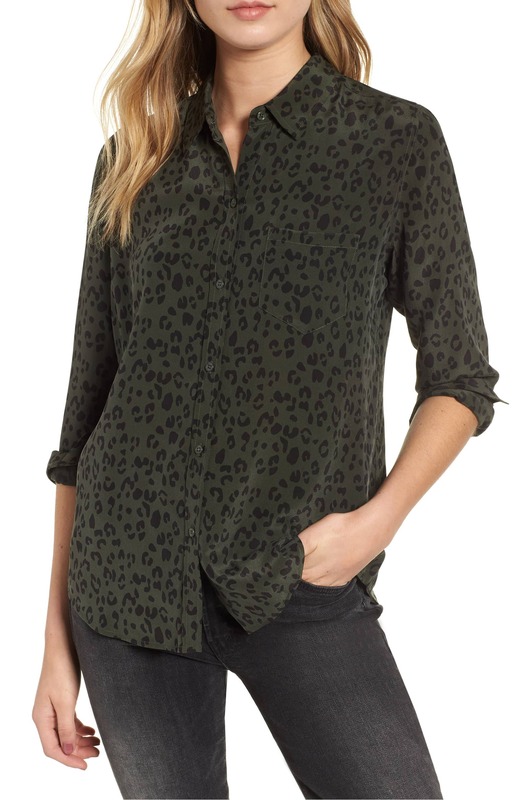 The waist-tie on this top keeps things flattering. I think this coat is so damn sharp. Just a cute pair of PJs. 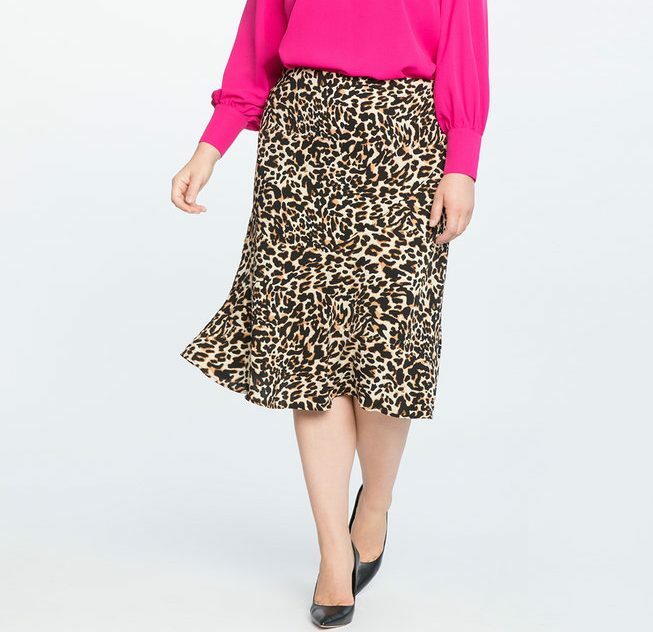 And this dress is all the evidence you need that leopard print is suitable for the office. Ugh. I love leopard print so much. One of my biggest shopping regrets is not buying the GORGEOUS oversized (almost ankle length) lime green and black (!) leopard print fake-fur swing coat I tried on at Commander Salamander in DC back in 1982. 😭 I know it sounds hideous, but it was sublime with my souvenir “Polyester” t-shirt, thrifted navy wool miniskirt, fishnet tights, and black suede short boots. Ugh. I love leopard print so much. One of my biggest shopping regrets is not buying the GORGEOUS oversized (almost ankle length) lime green and black (!) leopard print fake-fur swing coat I tried on at Commander Salamander in DC back in 1982. 😭 I know it sounds hideous, but it was sublime with my souvenir "Polyester" t-shirt, thrifted navy wool miniskirt, fishnet tights, and black suede short boots. Ohhh! 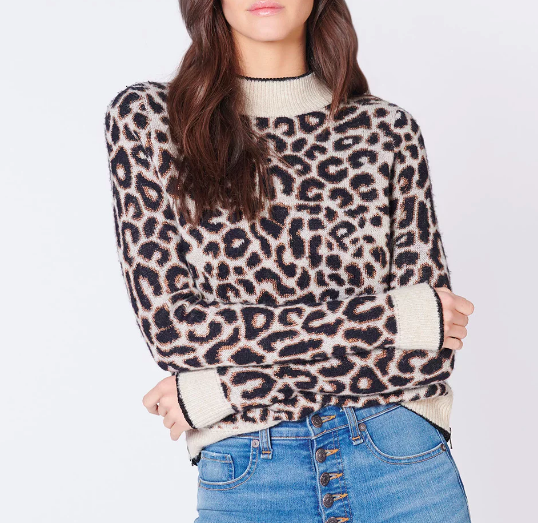 I’m a leopard print fan with mixed emotions about the current trend. On the one hand, so many choices! On the other hand, I kind of really enjoyed the way my leopard print accessories gave an otherwise pedestrian ensemble a bit of retro, slightly transgressive, panache. Not stopping me from shopping, though. The dress is fabulous, and it’s now mine. Last year I purchased a leopard print fake fur bomber and I do love it. Leopard coats are surprisingly versatile! I would happily own BOTH long sleeved shirts and that blue scarf is too much and goes on my “must have” list. Last year I purchased a leopard print fake fur bomber and I do love it. Leopard coats are surprisingly versatile! I would happily own BOTH long sleeved shirts and that blue scarf is too much and goes on my "must have" list. I like the first coat, the blue scarf, the v-neck sweater, the cami, and maybe the green shirt. 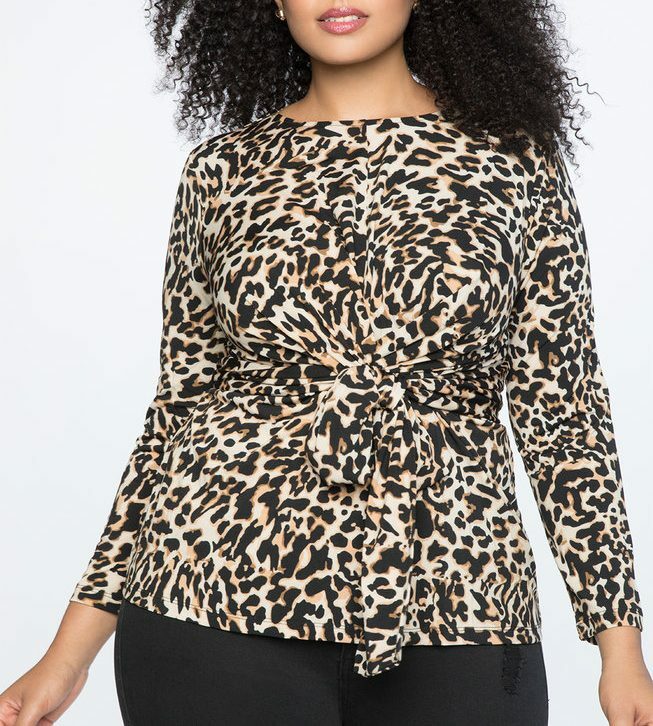 I feel leopard prints look best in actual leopard colors. Unless they are bright pinks or something else fun. 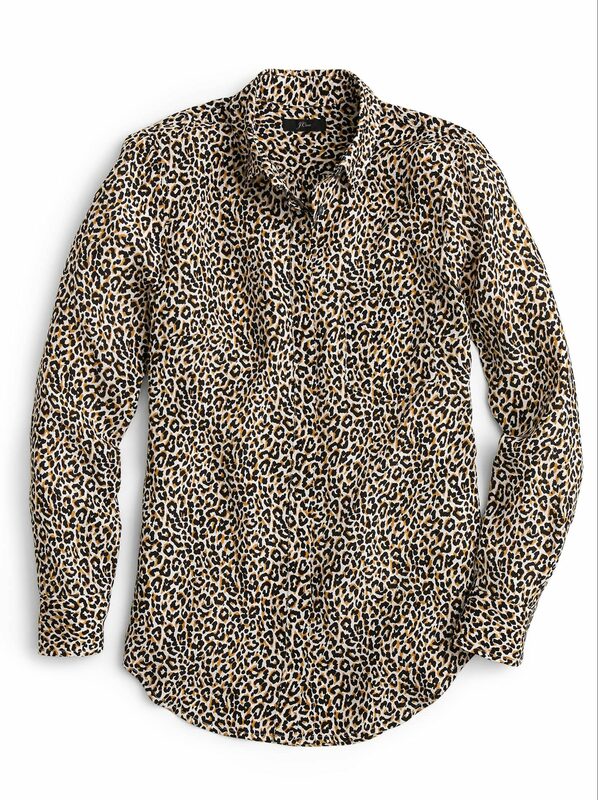 It’s a *leopard* print. People are always going to notice it, and making it in a drab color just confuses the issue. And they do not satisfy the observer, imo. I see one of those and I think, too bad they didn’t make that in better colors. The green of the shirt is just lovely enough to skate by. Love love love leopard print!! !